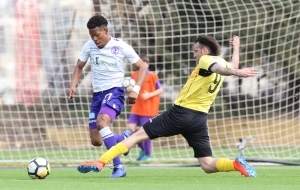 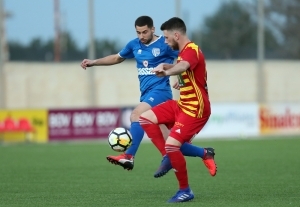 Qormi scored two late goals that earned them a 2-0 win over St Andrews. 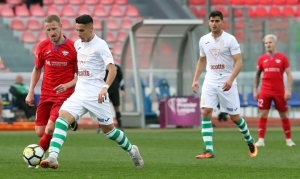 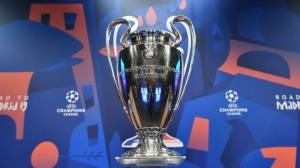 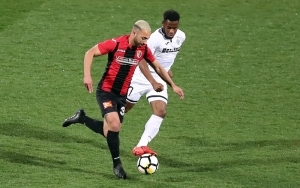 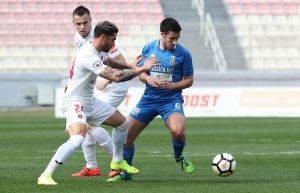 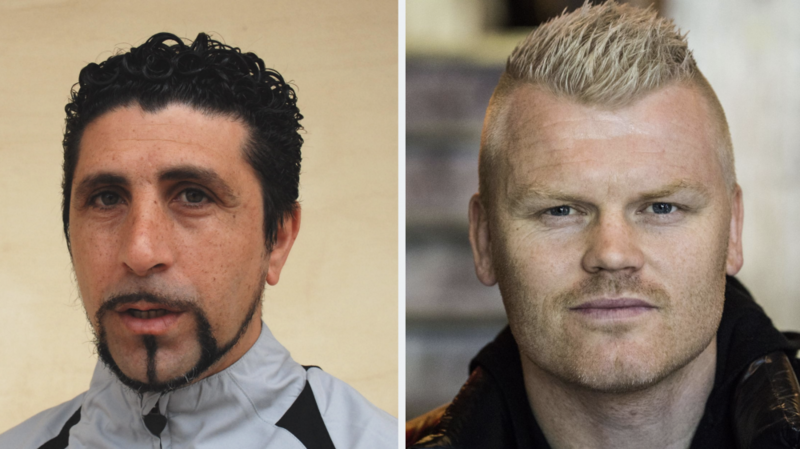 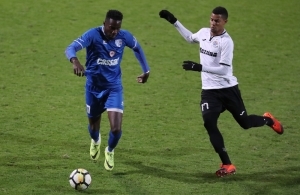 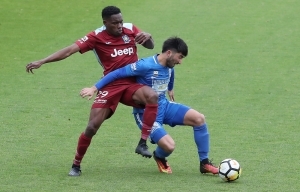 Sliema climbed fourth after securing a 3-1 win over Mosta. 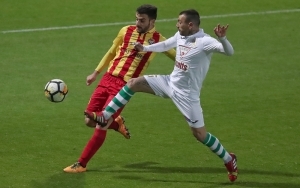 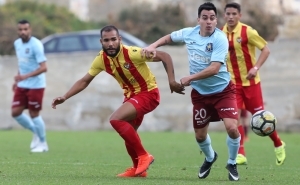 Gzira are back on track after securing a comfortable 4-1 win over Qormi. 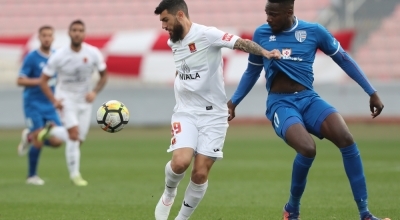 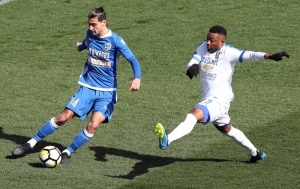 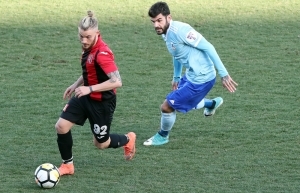 Sliema Wanderers came from behind to secure a 2-1 win over Hamrun Spartans. 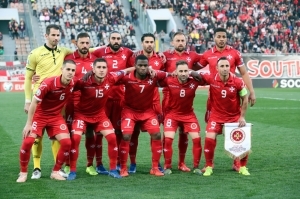 Valletta came from behind to secure a 2-1 win over Balzan.